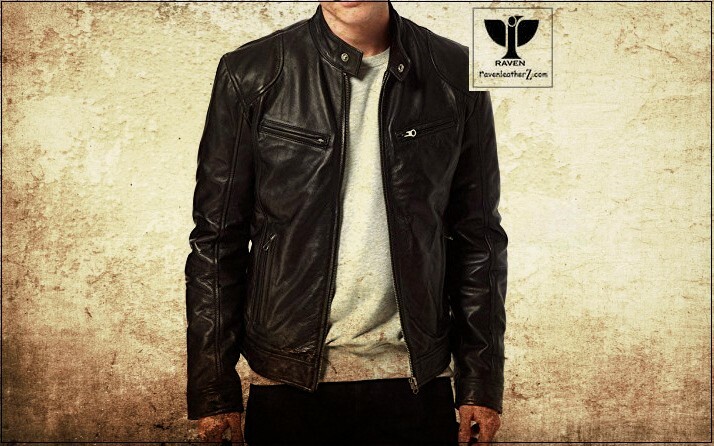 Leather Type: The leather type of this jacket is chrome tanned semi-aniline finished. Collar: The collar style of this jacket is Blazer style. Sleeve: Mainly sleeves has no extra design. It is just plain and simple. Cuff: The cuff style of this jacket is Zip Closer. And it is very easy to adjust the cuff. Shoulder: After cuff, we will see shoulder design and the shoulder has a shoulder epaulet. Pockets: Total 4 pockets are available in the front. In the right, there is only one vertical pocket and in the left, there is one cross zip pocket on the chest area. And at the end, there is a coin pocket at the waist area of the front side. And an inner pocket is also available. Inner: The inner of this jacket is Satin and Fur is also available but only on custom-made order. Back: The backside of this jacket is pretty plain and simple. Collar: The collar has a throat snap button to close the neck. Sleeve: Mainly on the top section where the joint area of sleeves and shoulder join together has a quilt work. Cuff: The cuff style of this jacket is different. Cause it has both Zip Closer and a Snap button to adjust the cuff. Shoulder: After cuff, we will see shoulder design and the shoulder has a quilt work. Pockets: Total 4 pockets are available in the front. Two chest zip pocket and the rest two are cross zip pockets at the waist area. And there is an inner pocket also in the inner section. The fourth jacket we are going to introduce you is RA:02. 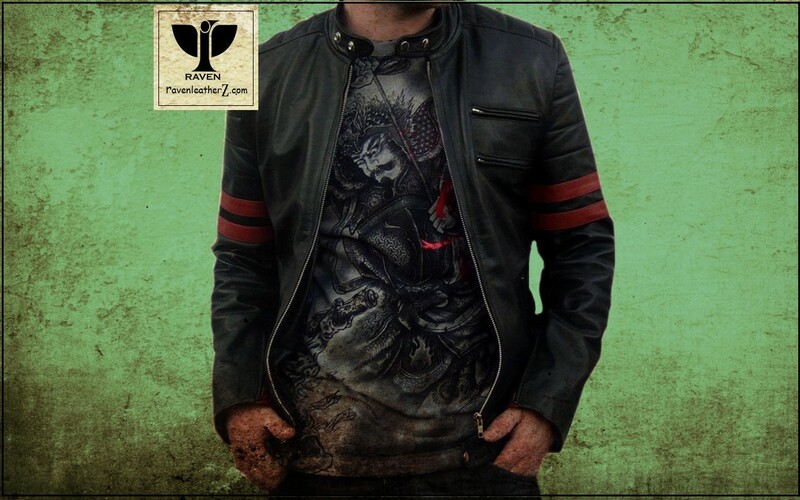 This is a classic motorbiker jacket. 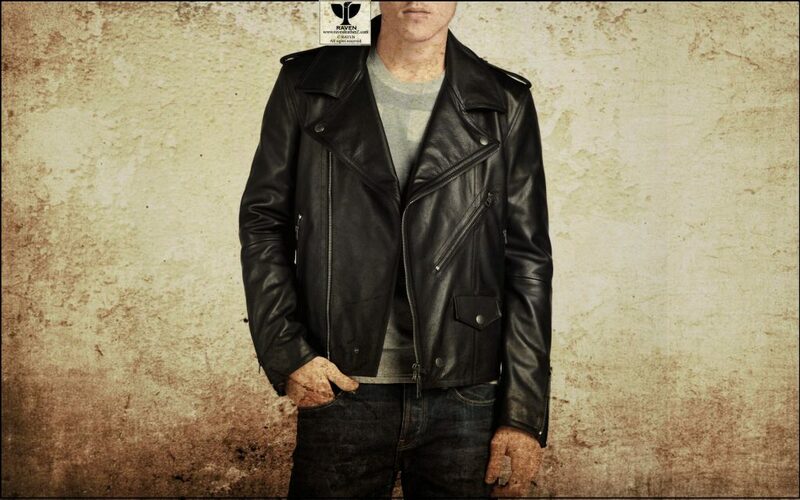 And black cow leather is the default option for any ready-made jacket. Other options like Sheep leather and Goat leather is also available. But not in the ready-made jacket. Sleeve: Mainly sleeves has a stripe design on both sleeves. Cuff: The cuff style of this jacket is classic. Cause it has a Zip Closer to adjust the cuff. Shoulder: After cuff, we will see shoulder design and the shoulder has a quilt work on the shoulder. Pockets: Total 4 pockets are available in the front. 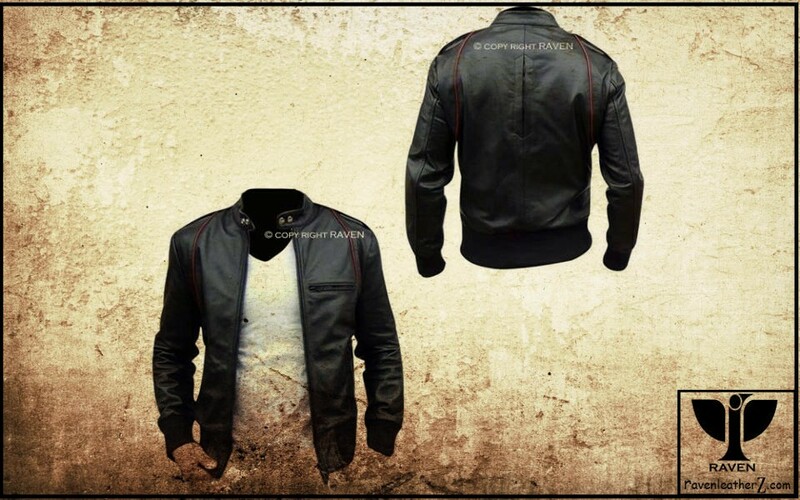 In the left side, it has Two chest zip pocket and the rest two are cross zip pockets at the waist area. And there is an inner pocket also in the inner section. The fifth jacket we are going to introduce you is RMO:01. 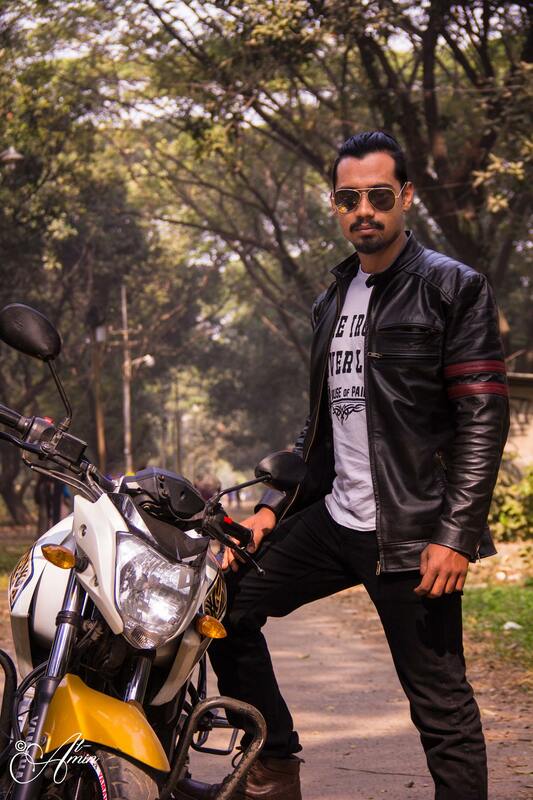 This is a classic motorbiker jacket. 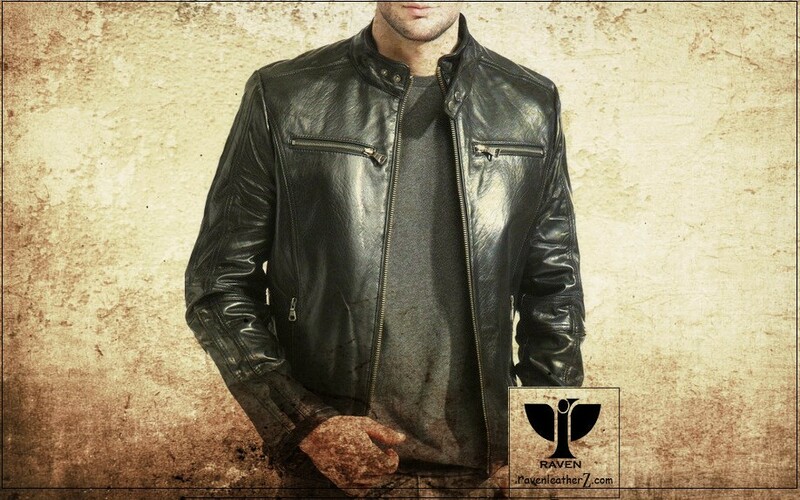 And black cow leather is the default option for any ready-made jacket. Other options like Sheep leather and Goat leather is also available. But not in the ready-made jacket. Sleeve: Mainly sleeves has a no extra design on the sleeves area. Cuff: The cuff style of this jacket is different. Cause it has a rib style cuff. Shoulder: After cuff, we will see shoulder design and the shoulder has no extra design. Pockets: Total 3 pockets are available in the front. One chest zip pocket and the rest two cross pockets at the waist area. And there is an inner pocket also in the inner section. Sleeve: Mainly sleeves has a stripe design on the sleeves area. Pockets: Total 4 pockets are available in the front. Two chest zip pocket and the rest two are vertical zip pockets at the waist area. And there is an inner pocket also in the inner section. Cuff: The cuff style of this jacket is a blazer style cuff. No zip closer or Snap button. Shoulder: After cuff, we will see shoulder design and the shoulder has a piping work. Sleeve: Mainly sleeves has no extra design. But in the cuff section, there is a stitching work available same as waist area. Cuff: The cuff style of this jacket has a snap button. And it is very easy to adjust the cuff. Pockets: Total 4 pockets are available in the front. Two chest vertical zip pocket and the rest two are vertical zip pockets at the side of waist area. And there is an inner pocket also in the inner section. Back: The backside of this jacket is pretty plain and simple. but at the waist area, there is some stitching work available. 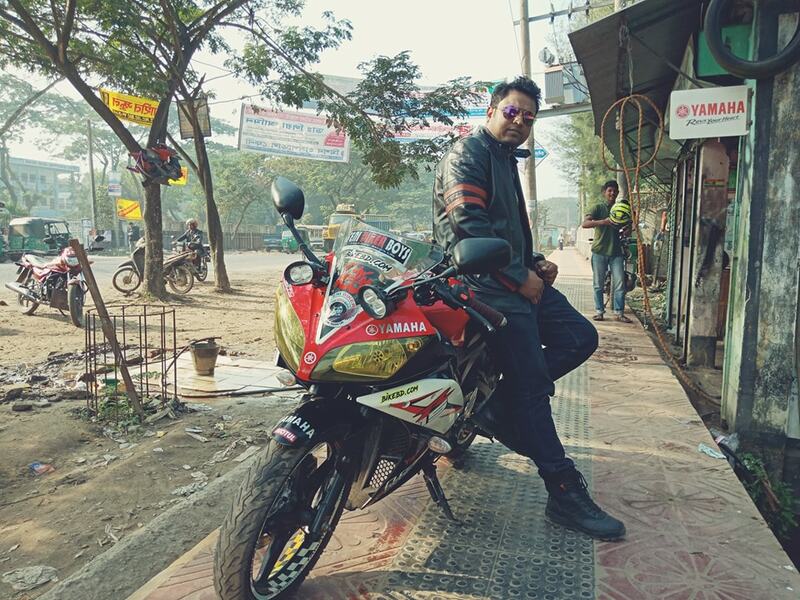 Where to Buy a Biker Jacket in BD? 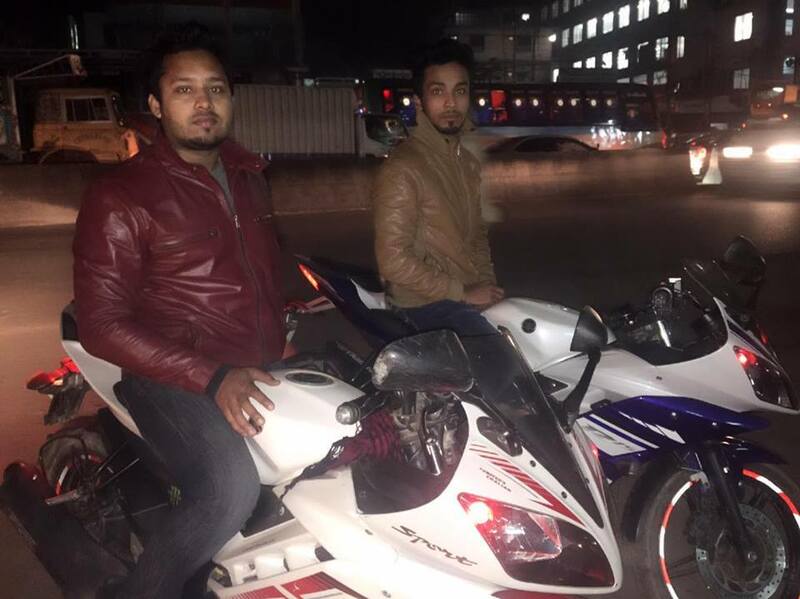 For a motor rider jacket, you may find a few places to both online and offline around Dhaka. 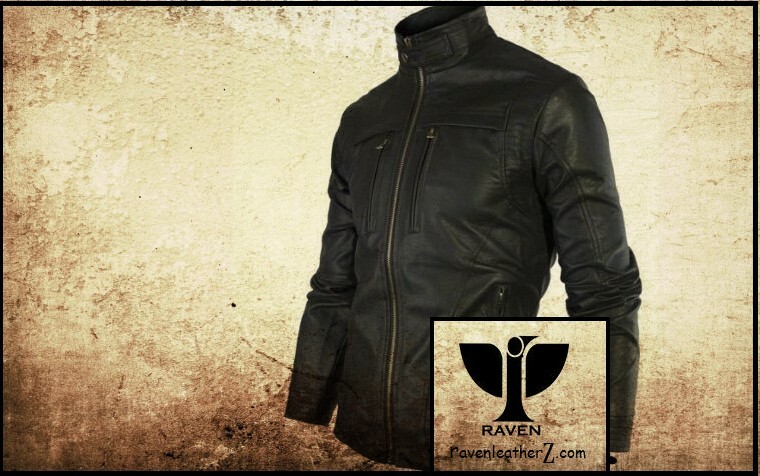 But if you are looking for a versatile collection and a proper service then RAVEN is your perfect destination. 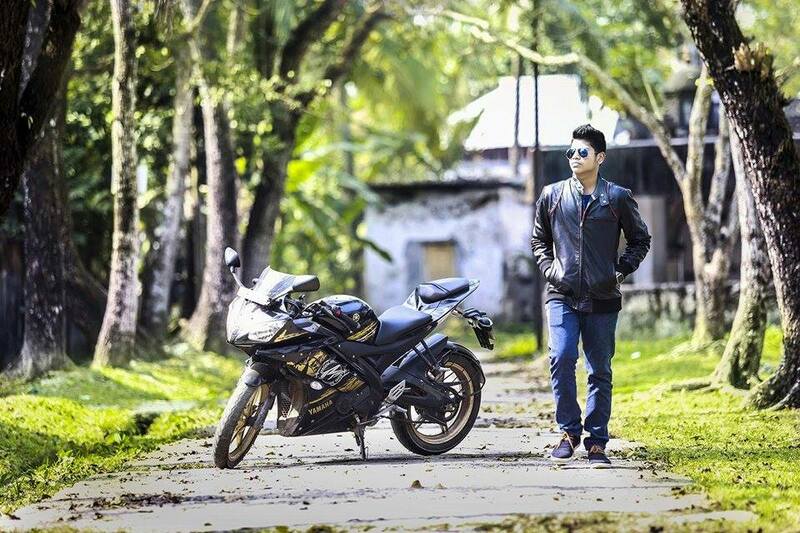 Cause RAVEN is one of the pioneers and also the No 1 Leather Jacket and Leather Blazer brand in Bangladesh. More than 1,000 jacket selling experience with 103 facebook recommendation. 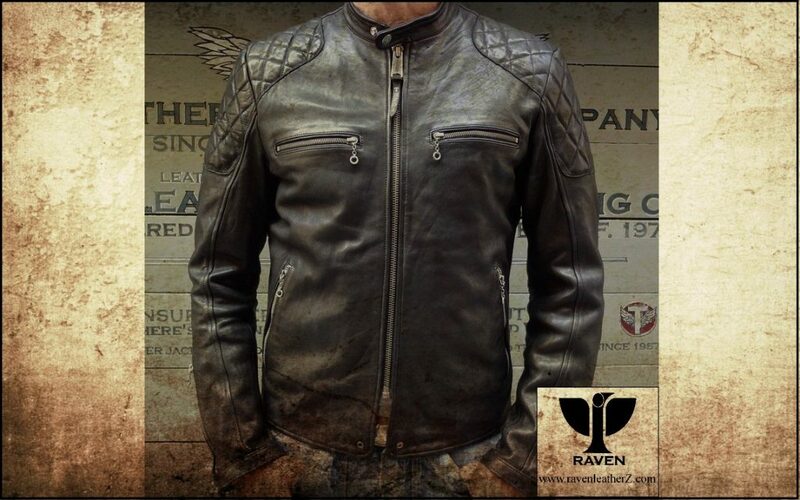 Search Google for a leather blazer or a leather jacket you will find RAVEN at the top. 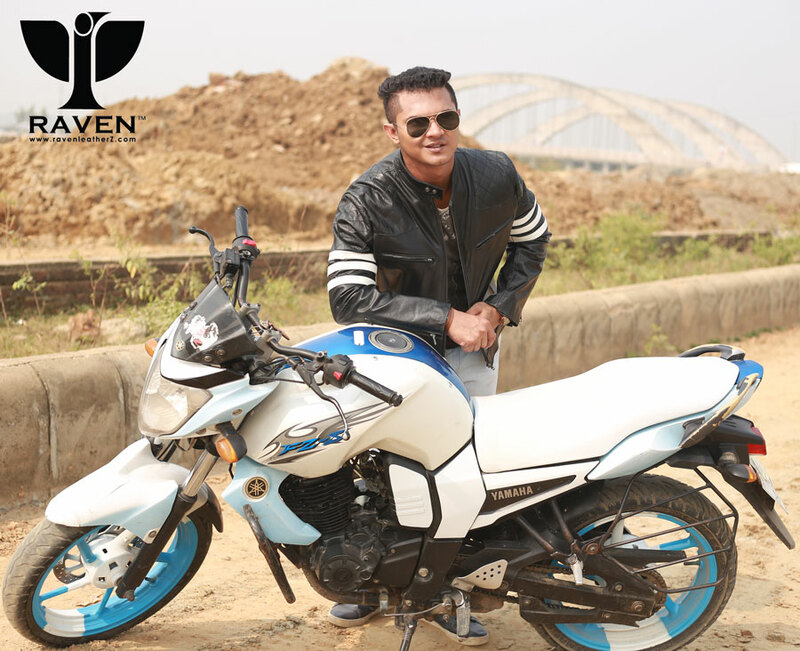 Since 2011 RAVEN is working as a Leather Blazer and Leather Jacket Brand in Bangladesh. And One of the most lucrative offers is the custom-made blazer or jacket facility. This allows any customer to order any blazer or jacket as per his body fitting. Another good offer is their 10 years leather warranty.